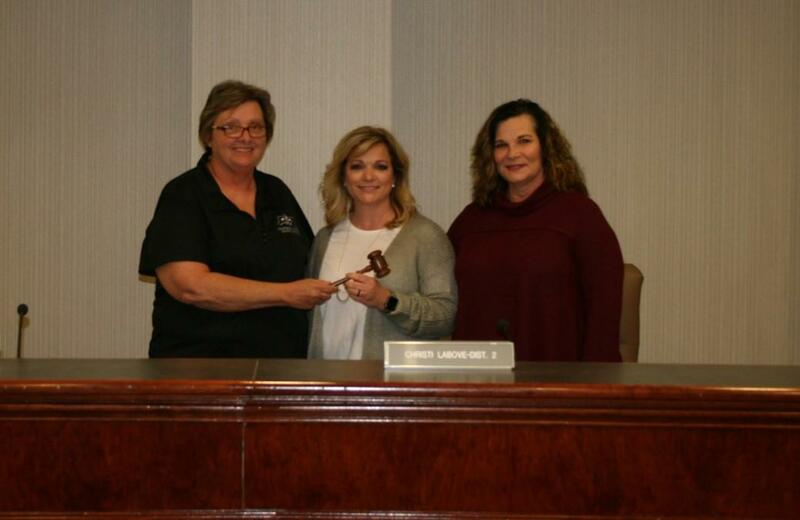 Three new Board Members were welcomed at the January Board Meeting. Telesha Bertrand, District 3; Robin Morales, District 4 and Randall Faulk, District 8. 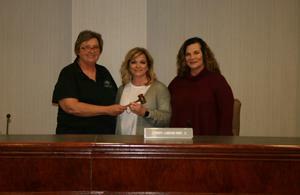 Three newly elected and five returning School Board members were sworn in at the January Board Meeting. All eight members were sworn in for a four year term. The panel then elected officers, choosing Mrs. Christi LaBove and President and Mrs. Sharon Picou as Vice-President for 2019.